Would you believe that one of the more effective ways to prevent ear infections in children is to feed them sugar? 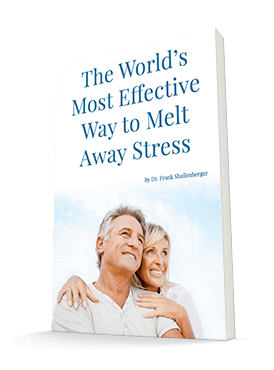 It might sound crazy, since sugar typically depresses the immune system and encourages infections. But this particular sugar actually prevents ear infections. 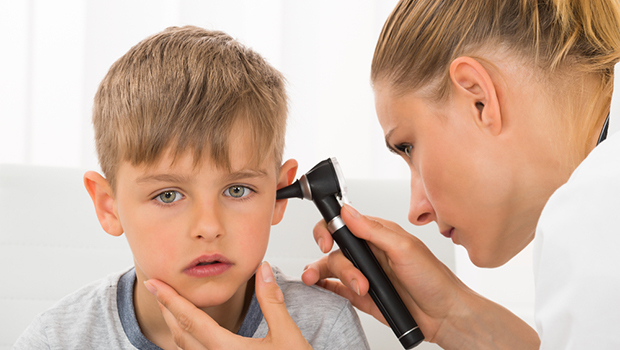 Acute otitis media (AOM) is the most common bacterial infection among young children in the United States. And as I have preached for years, the best treatment for any disease is not to get it. So, what can you do to prevent your child from having AOM? A new study shows that one way is to feed them xylitol. Xylitol is not your basic sugar. Although it's natural and very sweet, unlike sugar it actually reduces the risk of dental decay. And research has shown that it can also reduce the adherence of Streptococcus pneumoniae and Haemophilus influenzae to nasopharyngeal cells. These are the bacteria that cause AOM. So, it seems reasonable that xylitol may be able to prevent AOM. To test that theory, researchers recently searched the United States Library of Medicine database all the way from 1950 to 2016. They were looking for every published placebo-controlled trial of children aged 12 years or younger that looked at the effect of xylitol supplementation on preventing AOM. And if that wasn't enough, they also looked at four other international databases. In the end, they found three clinical trials that involved a total of 1,826 children. When they analyzed the results, they discovered that xylitol, in any form, can reduce the risk of AOM by about 8%. In the United States, AOM accounts for almost 20 million office visits. So, if children aged 12 and younger regularly consumed xylitol instead of white sugar, that number could be decreased by about 1.6 million visits. And all that from convincing the kids to eat something sweet! Probably not hard to do. You can buy pure xylitol at the grocery store. And you also can buy chewing gum, lozenges, and syrups sweetened with xylitol. When you offer the kids this sugar, my guess is your kids are going to say, "It's about time, mom." And if you're a grandparent, what better way to spoil your grandkids? Give them something sweet and good for them. Azarpazhooh A, Lawrence HP, et al. Xylitol for preventing acute otitis media in children up to 12 years of age. Cochrane Database Syst Rev. 2016 Aug 3;(8):CD007095.